What about the other aspects of security besides penetration testing? During my course of study at the National University of Singapore (NUS) as a candidate for Master of Computing (Infocomm Security), I was fortunate to meet many awesome friends who also work in the information security industry. They are all specialised and experienced in their own domain in the field of information security. Hence, it was very fun and interesting to chat with them and discuss the kind of things that they encountered at work. It makes me curious and keen to learn more. We took up many classes together and along the way, we were frequently impressed by the vast diversity of knowledge in the domain of information security. 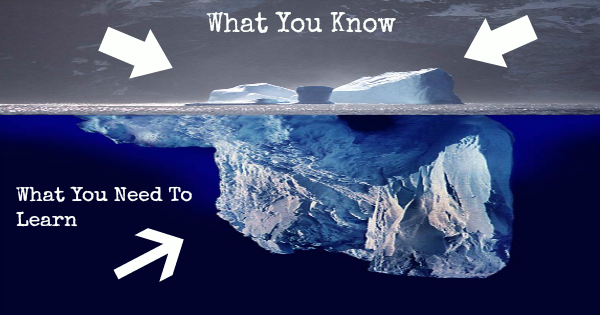 We only know the tip of an iceberg, there are so many more things to learn. All these encounters made me felt that what we currently know is only the tip of an iceberg, and every day is an opportunity to learn something new. It makes me curious about many things and wants to learn more about each of them to expand my horizons in the information security industry. Reason #1: Because I felt that the certification will become well recognised soon. 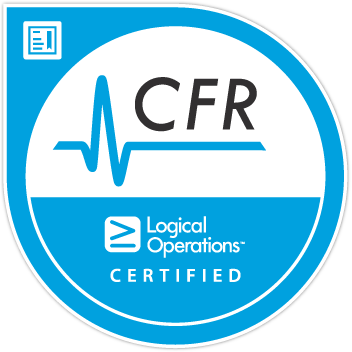 I also see how Logical Operations and OUTCERT are promoting this certification. I always feel that a certification is only useful if its standard is being maintained. It have to be of good quality, or it will not be worth having it. The message that I have gotten from the creators of this certification is that they are putting in a lot of effort to promote it and to improve the quality of their material. Many people that I have spoken to, told me that learning cyber defense skills and techniques is useless to me and my career as a penetration tester. I do not agree. It is always good to learn about different stuff, gain different skills, especially when both areas are closely knitted. A good cyber defender should possess the knowledge to identify attacks. What if you’re an attacker yourself and you know exactly what the attacker is trying to do while you’re defending the network? And vice versa. All these would become even more interesting if you look at it from the perspective of Red Team versus Blue Team, where both teams are constantly learning new things from each other and improve their game. Furthermore, I am interested in it, so why not? Yes, just because I love to learn. This is my learning journey, so I get to learn anything I want and share about it. I personally enjoyed the learning because there are quite a few things which I didn’t know previously, or I know about it but do not know why or how things are like this. I felt that I learn a lot of things when I go in-depth and explore various things that I don’t previously know. The study materials of CFR consist of many different domains across the defensive aspect of security. If you’re interested, check out the exam blueprint for the list of the breakdown in each domain. The certification examination is 2 hours (120 minutes) and there are 100 questions to be answered. The 100 questions consist of multiple choice questions and questions that you need to choose multiple responses. In Singapore, you can take the examination at one of the PearsonVUE exam centers across the island. How to Study for CFR-210 Exam? After you have signed up for the course, you can download a PDF e-book that consists of over 300 pages. The content of the book is exactly the things outlined in the exam blueprint. To be honest, I find that the content of the book is detailed and in-depth for good learning. I tend to study more than what was covered in the book by searching for examples online and “digress” for a few hours then come back to the book. However, to pass the exam, you just need to study what is covered in the book. The book will sometimes expect you to run some commands on your machine, so follow along if you have not done them before. That’s right! 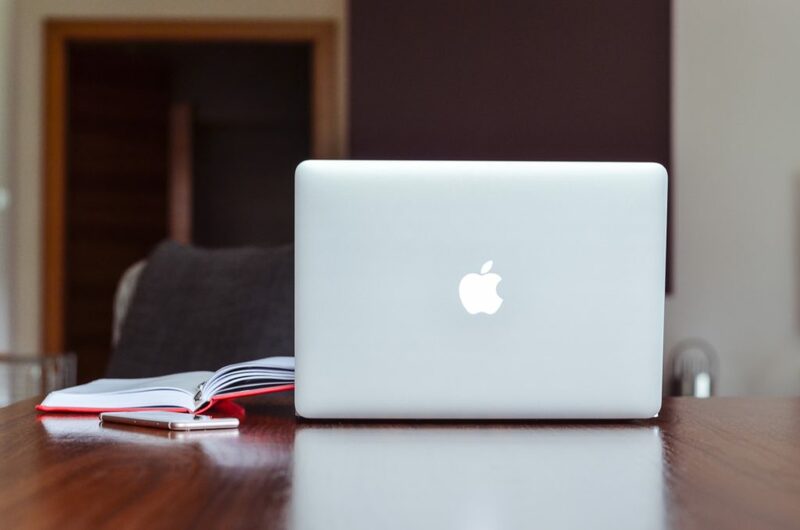 Self-studying should be more than enough to pass the CFR-210 exam. Study hard for your exam! Honestly, I felt that the CyberSec First Responder (Exam CFR-210) certification is worth it, given that the study material is good quality and in-depth. It will prove to be useful for folks who want to pursue a career on the defensive side of information security. At least for me, I felt that I learnt a bunch of stuff while taking it! If you have also taken the CyberSec First Responder (Exam CFR-210) certification and have something more to share, please leave a comment below! If you have not taken the exam but intending to take it sometime soon, good luck and have fun! Thank you for sharing Kongwenbin!!! Hi Asogan, you can try OUTCERT’s official website, I signed up for a package back then and it includes the study material and exam voucher.